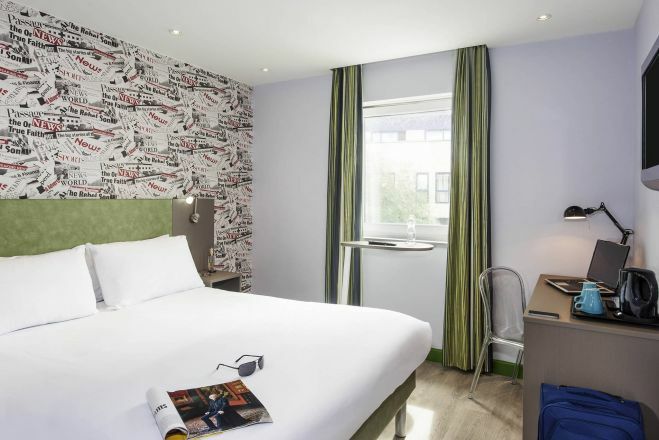 Ibis Styles London Leyton Make your day hotel stay enjoyable and comfortable by booking your day stay at Ibis Styles London Leyton. 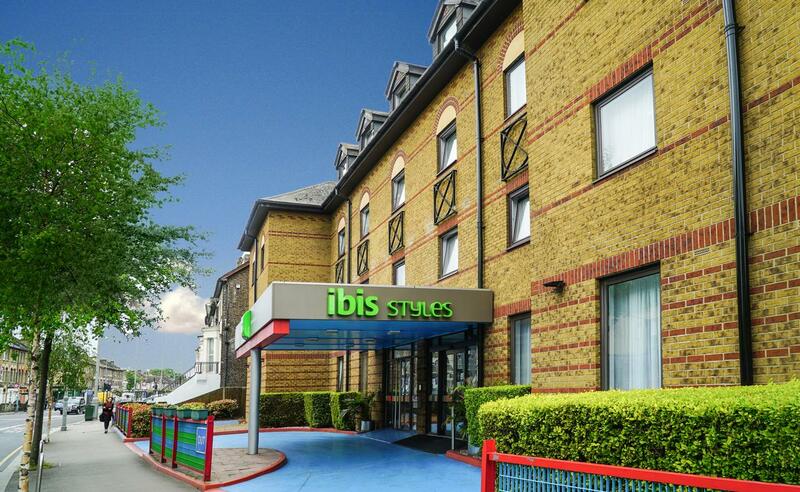 Enjoy comfort and modern amenities in the Ibis styles Hotel at Leyton, London. 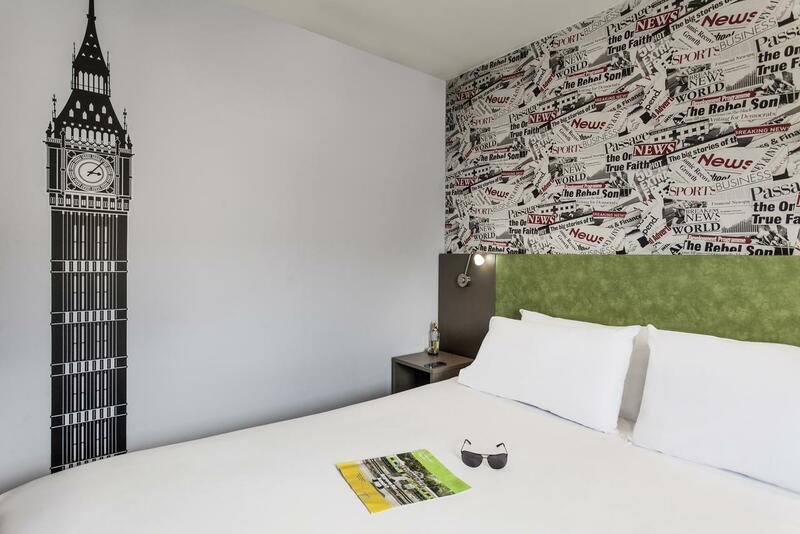 With close proximity to the city and comfortable facilities within every room, there are a lot of perks for choosing the hotel. 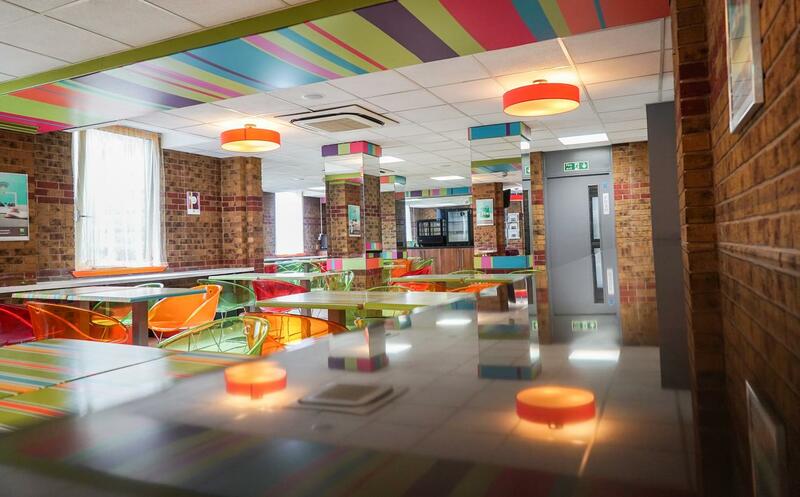 Be it a family trip to the iconic tourist spots or a business tour in the city, Ibis styles London can handle your accommodation with a smile. With their flexible option of day stays, you can simply relax for a short while or prepare yourself for an important business meeting. 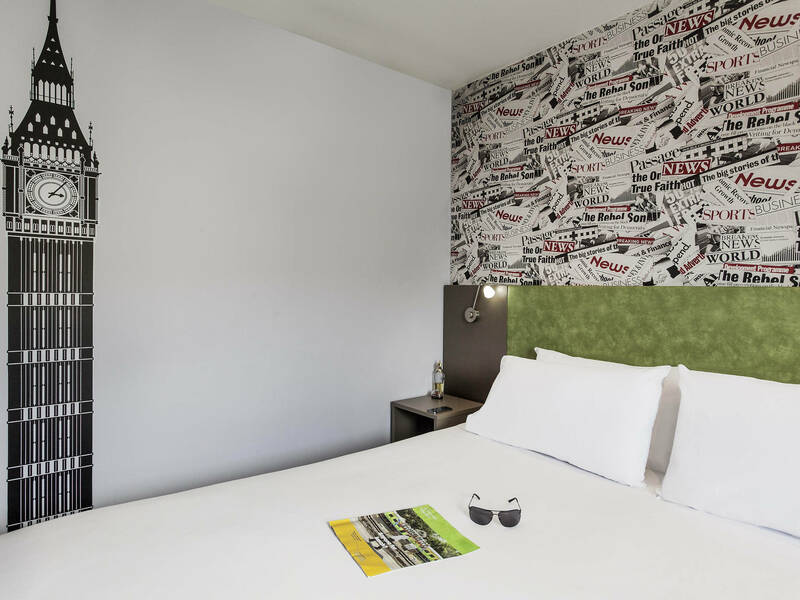 Each of their 174 rooms is decked with modern amenities to give you a feel of home away from home. Choose from the options of duet, queen, family of three or four, depending on your requirement. Complimentary Wi-Fi can keep you well connected to the outside world and your work too. Start your day with an unlimited buffet of breakfast, coffee, tea, and juices to pump energy into your system. Every room has a private bathroom with shower and tub, toiletries, Flat screen TV, air conditioning and heating arrangements. The hotel also houses an on-site bar with wide range of drinks. Close proximity to a convenient neighborhood saves commute time for guests. There are many shops, cafes, restaurants and food joints in the vicinity. Besides, easy access to public transportations is another highlight. The closest station of Walthamstow Central is within a short distance of one mile. 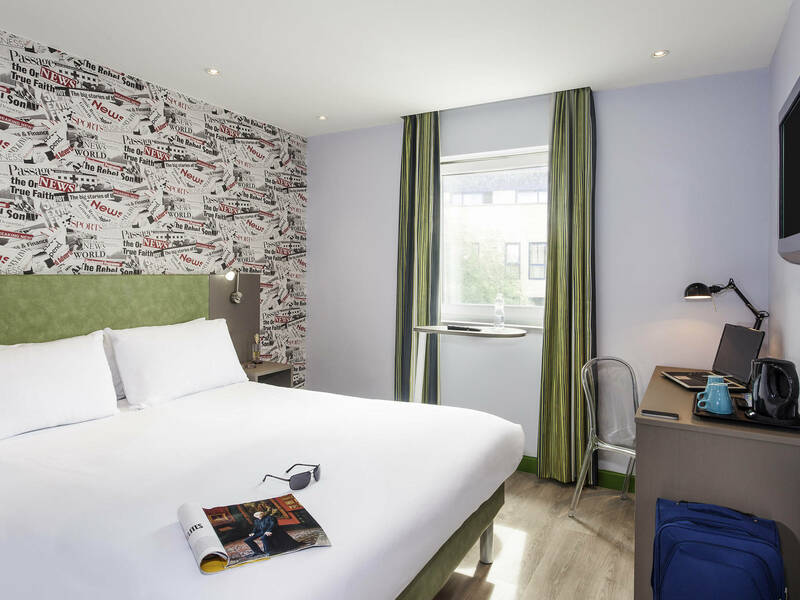 The major tourist attractions such as Big Ben, London eye, tower bridge, Hyde Park are all located around 8 miles from the hotel. 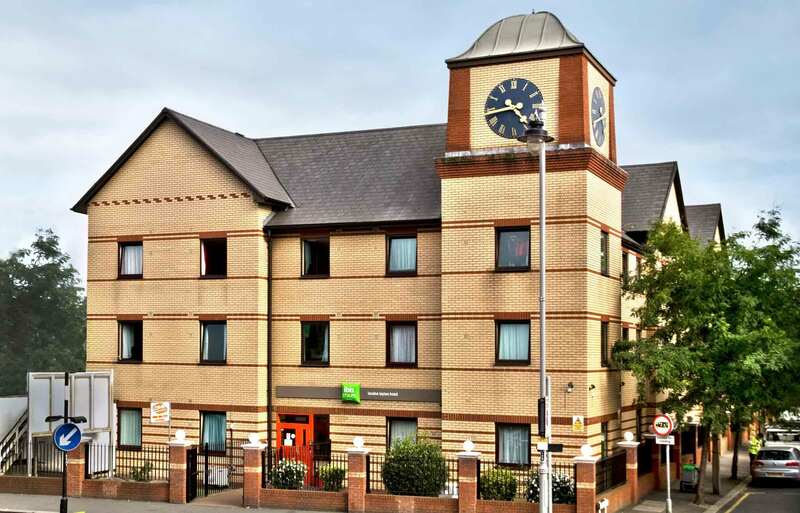 Choose the Ibis styles London Hotel at Leyton and make the most of your time away from home with comfort and luxury. Leyton Manor Park — Few minutes from the hotel, head over to this park for some fun time with the family. Ornamental gardens, kids play area, walking path and lawns decorate this public park in the neighborhood. The park is well maintained with toilets, benches, and access for people with disabilities. Brooks Farm — Another fun spot for the entire family, Brooks farm is located close to the hotel. The farm offers farm-based outdoor adventures for children including indoor and outdoor play areas, and farm animals such as hens, ducks, sheep, and goats. These animals can be fed from the special food dispensers located at various spots on the farm. Hollow Pond — Explore the natural wonders of the Epping forests and nearby shores at the Hollow Pond. Pick a rowing boat available for hiding and experience a unique adventure in the neighborhood. It also houses a boathouse serving hot dogs, fast food, ice-creams, tea, coffee and cold drinks.